You may not want something. 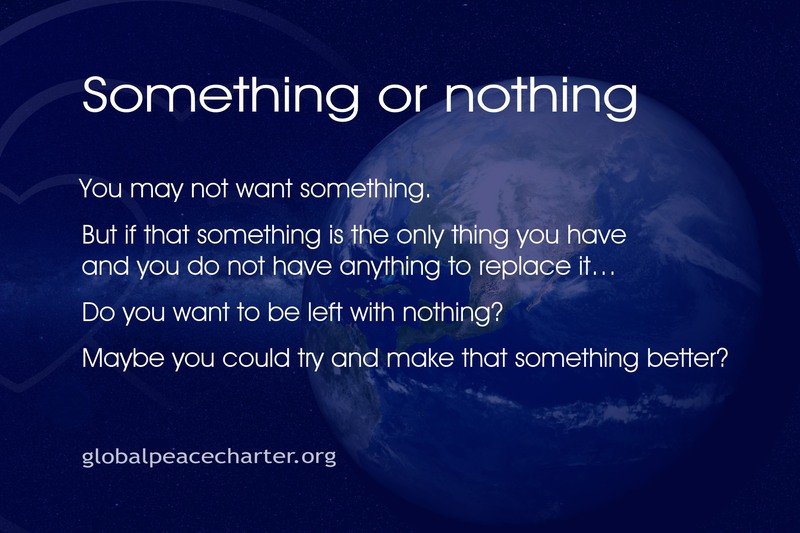 Do you want to be left with nothing? Maybe you could try and make that something better?